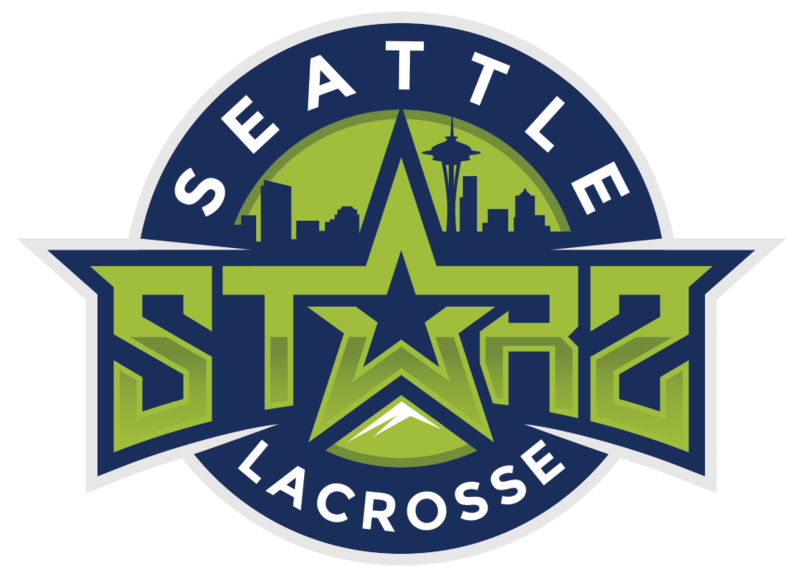 This summer the Starz Girls program will add three alums from the 2017 class to the sidelines. Olivia Jacobsen, Maddy Hunter and Sophia Cerino are all enjoying their first NCAA D1 seasons at Notre Dame, Arizona State University and Cal respectively. 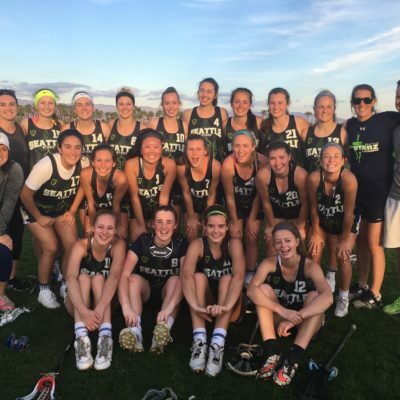 During their time with Starz they were part of teams that captured two SandStorm tournament titles and the Cascade Cup championship.